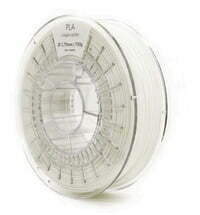 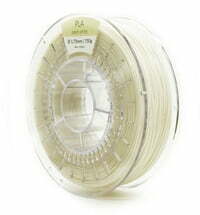 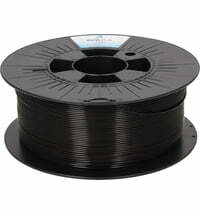 The Refil PLA is made from old food packaging. 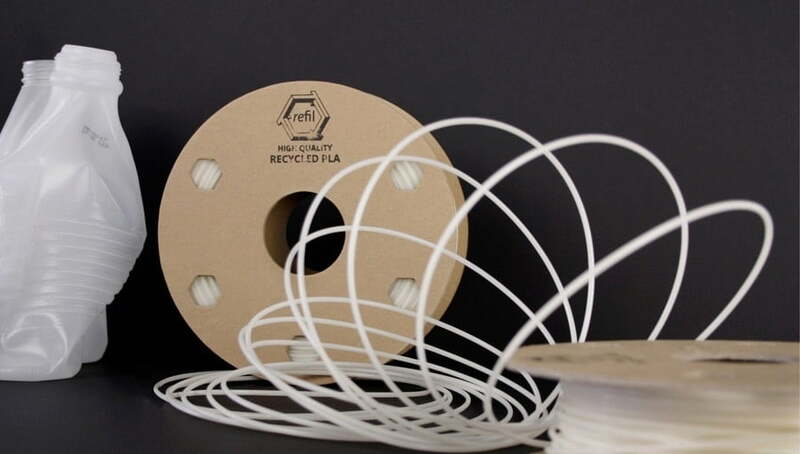 Refil is proud to be 100% recycled. 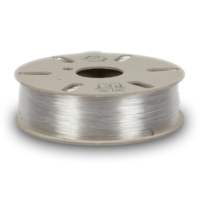 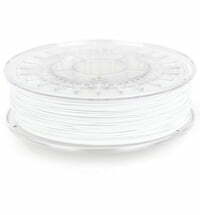 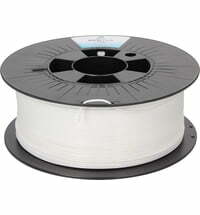 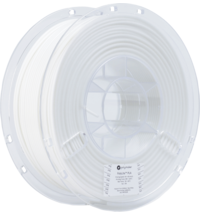 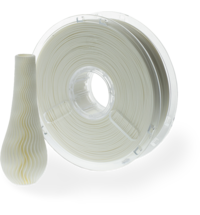 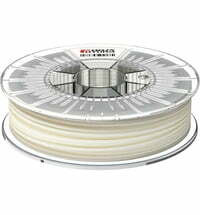 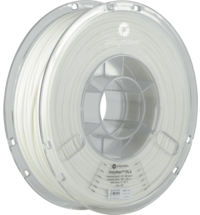 The premium filament is easy to print and can be used on almost all FDM printers. 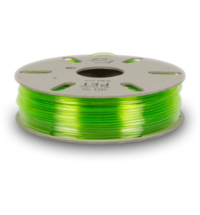 Why is the color a little different for every order? 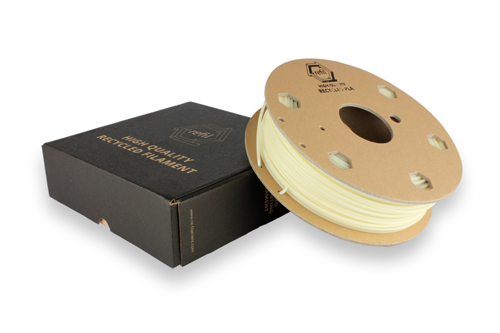 Each batch of Refil has its unique color, directly related to the material that has been recycled. 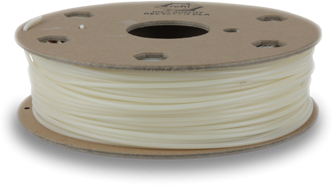 Refil refuses to add toxic dyes in the manufacturing process. 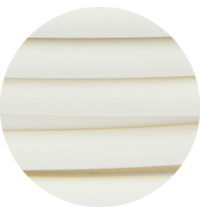 As a result, there are slight color deviations for each batch. 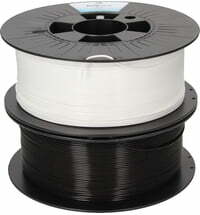 The quality of the filament is always the same. 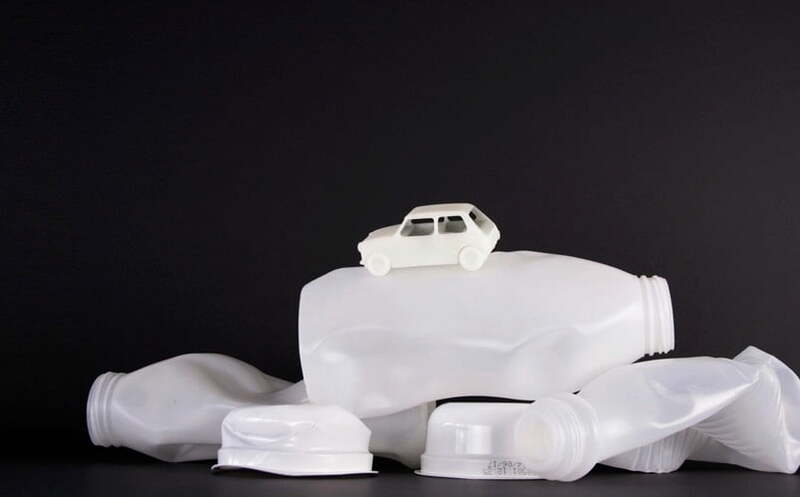 How safe is it to use recycled materials? 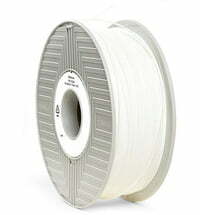 All Refil materials are REACH and RoHS compliant. 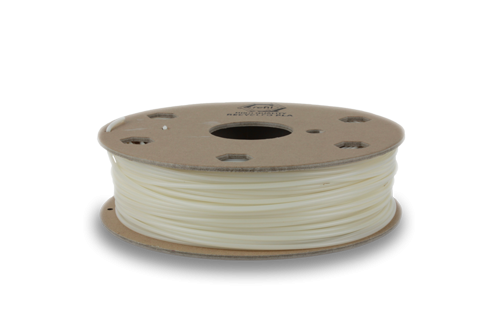 Refil knows what the material consists of and where it comes from.